Ladies, your foundation is a sure-fire way to achieve flawless skin, even on the days your skin is misbehaving. As much as it is essential to pick the right foundation formula and a shade that matches your skin perfectly, it’s just as necessary to have great tools and a reliable technique when applying it. Here’s the thing – each application technique gives you a different degree of coverage and finish. 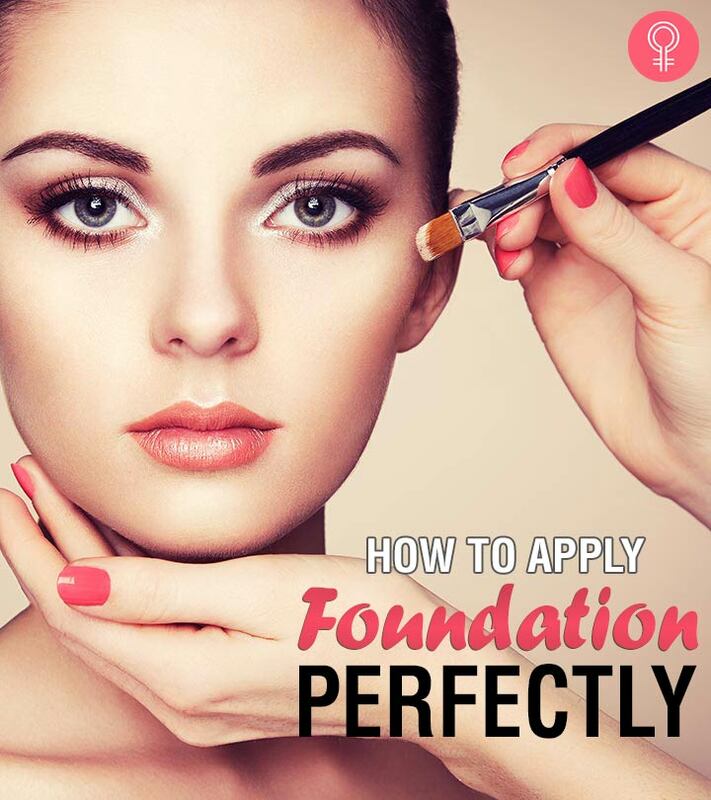 If you want to learn how you can step up your base game, read on to know how to apply foundation perfectly. The first step is to find the right formula for you. Depending on your skin type, you can choose between a liquid, powder or a cream formulation. Remember that different formulas respond better to specific application techniques than others. That flawless base you’ve been trying so hard to achieve is equal parts the formula you choose and the tools you use. When it comes to liquid foundation formulas, the tools you use can be a total game-changer. According to top makeup artists, sponges are better than brushes when it comes to this formulation. You can use the sponge for cream as well as gel foundation. A beauty sponge not only allows you to build coverage, but it also gives you a very natural finish. All the motions you make while application will also have an impact on the outcome. However, you can also use other tools like a stippling brush, a flat-top kabuki brush, a rounded foundation brush or simply your fingers to apply your liquid foundation. It all depends on your preference and the kind of coverage you’re trying to achieve. All you need is your favorite liquid foundation and an egg-shaped sponge like the Beauty Blender. The NARS Sheer Glow Foundation is a great option – it won’t leave you looking cakey, and it hydrates your skin owing to its wholesome ingredients. Start with a clean canvas. Wash your face using a gentle cleanser, use a toner, and moisturize well using a lightweight moisturizing lotion or cream. Give your moisturizer some time to absorb into your skin, then go in with your primer. Dampen your sponge either with water or spray some makeup setting spray over it. Next, take some foundation on the back of your hand. Pick a little bit of product up with the broader end of your beauty sponge, and start applying it from the center of your face, and blend it out really well. This is done most effectively by using a stippling or bouncing motion. 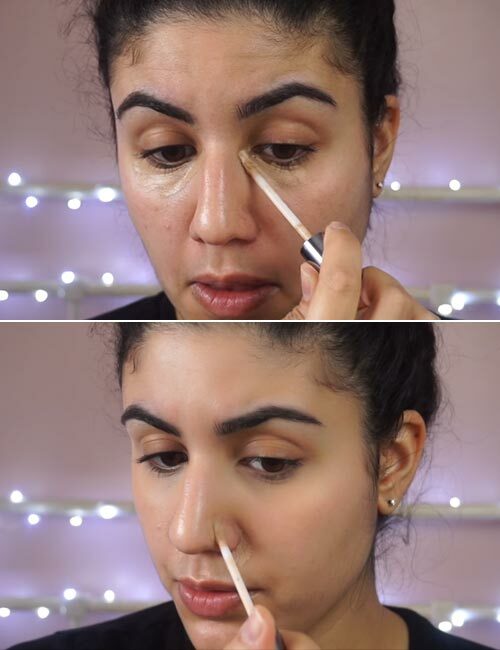 To blend it in smaller areas, like around your nose, or under your eyes, use the narrow end of the sponge with the same bouncing motion. Use a translucent powder or your favorite setting powder and set your foundation with a brush. Now that your base is done, you can go about the rest of your makeup as usual. Do your eye makeup, add some blush, a bit of highlighter, and some lipstick to complete the look. A mineral or a loose powder foundation is perfect if you battle with sensitive skin. They are a lighter alternative to liquid formulations and are typically free of harsh ingredients and oils so they won’t break you out or aggravate your acne. 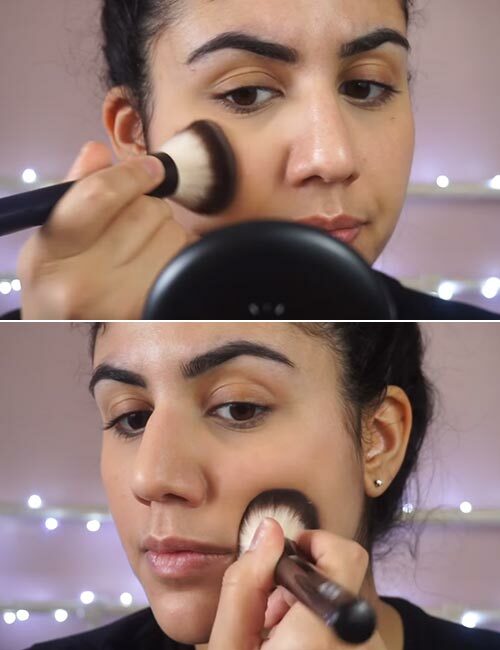 Your mineral powder foundation is best applied with a kabuki brush because it’s a lot easier to pick up the product and blend it into your skin using one. You build up coverage and still end up with a natural-looking finish. You can also try using a rounded foundation brush or a fluffy powder brush – these give you a more sheer and natural coverage. Try the L’Oreal Paris True Match Loose Powder Mineral Foundation – it’s lightweight, gentle on the skin, and comes with SPF. First and foremost, cleanse, tone and moisturize your face before you apply any makeup. Make sure your moisturizer has absorbed well into the skin. Don’t forget to prime! 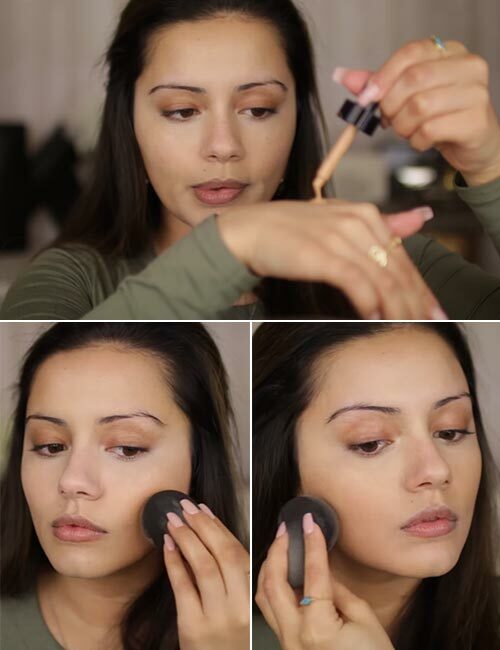 Tap a little bit of foundation on the lid of the product and swirl your brush around the cap. 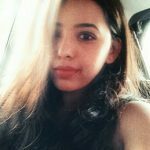 You need very little to begin with – so tap off the excess as you can always come back for more. 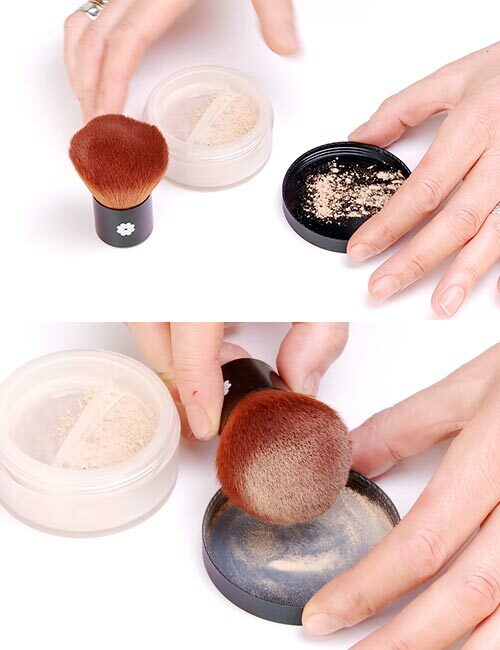 Using your kabuki brush, start from the larger areas of your face by buffing in circular motions. Concentrate on one part of the face until the formula has thoroughly blended in before you move to another area. Make sure you swirl the brush around your jawline and hairline, just to make sure there aren’t any visible demarcations on the face. If certain areas of your face require extra coverage, you can build it up by lightly picking up more product on the brush and repeating the same process. If you like keeping your makeup routine to a bare minimum and are always on-the-go, a pressed powder foundation is what you need. You can carry it around in your handbag, and it’s ideal for touch-ups. Use either a beauty sponge, a rounded kabuki brush or even a rounded foundation brush to apply this with ease and perfection. Depending on the technique of your application, you’ll achieve coverage ranging from a medium to full. The Real Techniques Powder Brush will help you create a flawless, high-definition finish. If you’re looking for a high-coverage, easy-to-use pressed powder foundation, try the MAC Studio Fix Powder Plus Foundation. Do the drill – cleanse, tone, and moisturize your face well. Apply a primer and give it a few minutes to settle. It’s a good idea to conceal problem areas before you apply your powder foundation. A little goes a long way – apply it to your under-eye dark circles, prominent spots, and blemishes. 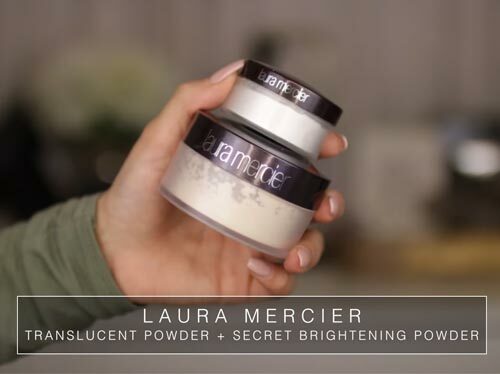 You can use some translucent powder to set the areas you’ve concealed. Now, tap your brush into the powder and pick up a little bit, tapping off any excess product. Start from the larger area of your face, in a patting motion. Gently tap the product onto your face and blend away. You can always use a tad bit of extra product on areas you need more coverage on – but make sure you’ve blended everything out for an even and natural finish. Here’s what it looks like! 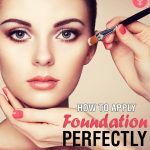 Now that you know how to perfectly apply your preferred foundation formula with the right tools and techniques, here are a bunch of tips and commandments that will come in handy when you’re doing your base. It requires a certain amount of skill to look luminous in any light. When it comes to foundation, lighting is crucial because your makeup will look different in yellow lighting when compared to fluorescent. 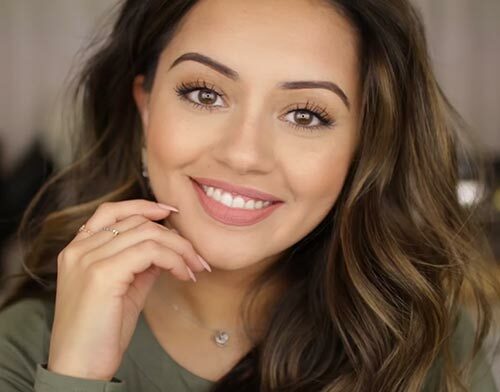 It’s best to do your makeup in natural lighting, or a warm, white LED light. To find your shade match, make sure you test out a few samples or at least test it out on your jawline or chest. 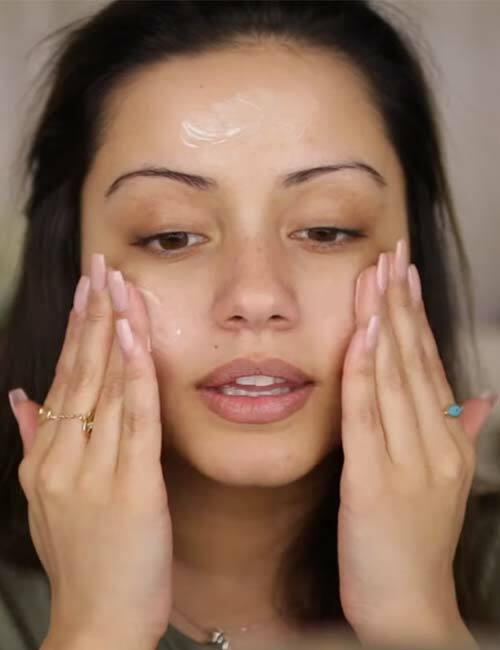 If your skin is oily and acne-prone, opt for a lightweight, oil-free formula, and if your skin is dry and does not break out, try an oil-based foundation. To add a subtle glow to your face, mix a liquid illuminator with your foundation. Liquid, cream and gel foundations are best applied with a damp beauty sponge. Want to make your foundation last all day long? Use a translucent setting powder with a fluffy brush and dust it over your T-zone. You can also set your base with a setting spray. The way you prep your skin before you get in with the makeup will have a drastic impact on how your makeup eventually turns out. Ladies, your foundation is meant to balance out color and unify your skin tone. Remember – less is more, so use it right, and it can make you feel pretty powerful! That was our take on how to apply foundation flawlessly. 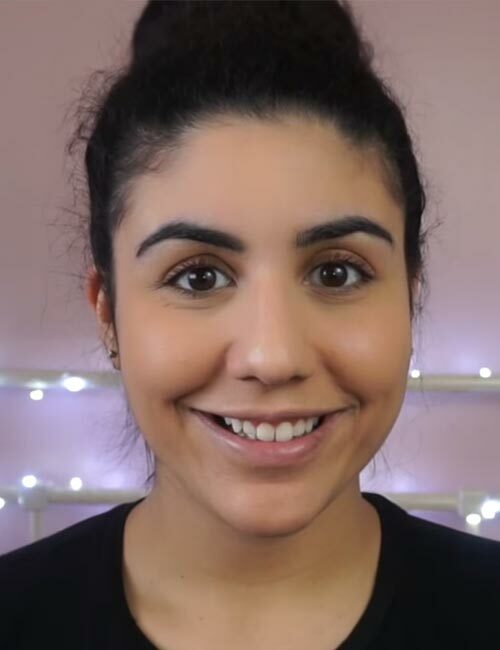 Do you have any go-to techniques to apply foundation? We would love to hear your take on this. Share with us in the comments section below.